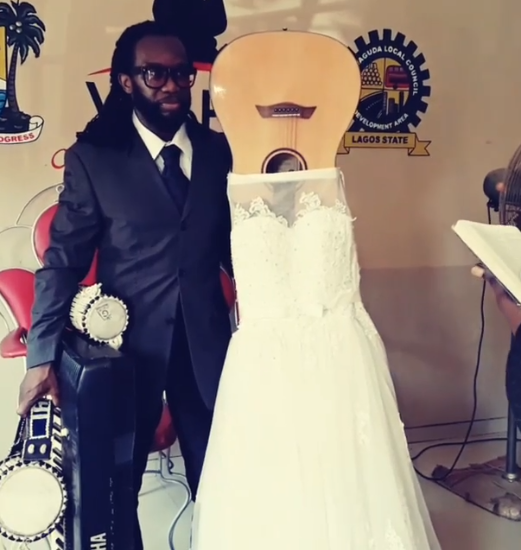 A Nigerian singer from Abeokuta in Ogun state, got married to his guitar yesterday in Lagos, Nigeria. Harri Best arrived at his wedding venue with his guitar and other musical instruments. His guitar was covered in a white wedding dress as they got married. According to Harri, he decided to marry his first love - Music - because it is the one thing that he would die if he doesn't have. He also added that being married to music is the most sensible thing he has ever done because his music will never divorce him . Yesterday 28th Nov 2018,was a beautiful day.I #married my 1st #love Music.Music has been the biggest love of my life,even before i could speak.I would literally DIE without it in my life.We've had many ups and downs,in facf more downs than ups.But i'm happiest when i'm with music.It makes me happy,makes me laugh and cry.Apart from my family,its the most important thing in my life.A close second is #manchesterunited ,3 friends,a dish of Jollof rice wifh plantain,chicken or fish???. 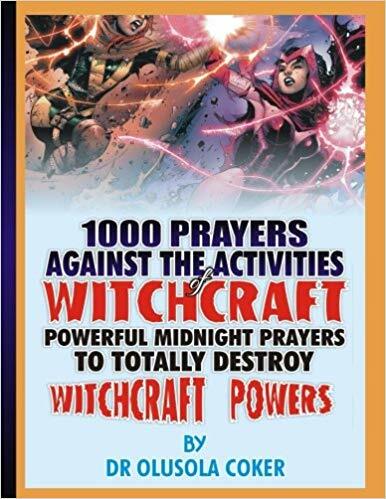 You may think i am crazy,but this is the most SANE THING I'VE EVER DONE!